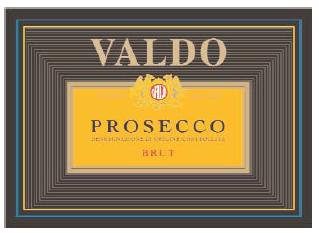 Two new non-vintage Proseccos from Valdo — both extremely different in design — arrived today. The brand that dates back to 1926 and was once part of the Bolla family. Now it’s a budget label that exists for your enjoyment.